Dallas Business & Corporate Laywers l Vethan Law Firm P.C. Although it is our newest market, the Dallas market is a natural fit for VLF. Not only do our attorneys have strong connections to Dallas, including our Managing Shareholder who graduated from the Dedman School of Law at SMU, but our business and intellectual property law group provides a depth of knowledge in complex business and intellectual property that rivals many firms (even much larger firms) statewide. VLF’s intellectual property lawyers have helped growing Dallas businesses protect businesses in trademark matters, high stakes fiduciary duty business litigation, and partnership disputes in state court and federal court. As Dallas continues to grow, the burgeoning tech sector is seeing an increased prevalence in litigation involving non-compete/non-disclosure agreements and misappropriation of trade secrets. VLF’s calling card is our experience with aggressively growing businesses for over twenty years throughout Texas. Now, VLF business lawyers are working with businesses and business leaders that are looking to further develop the Dallas market. Dallas is where high tech meets high finance. From start-ups to mergers and acquisitions, Dallas is business central, and Vethan Law Firm knows it all. Dallas, a city of 1.3 million people, continues to grow and attract a broad diversity of companies to Texas. From a center for oil and cotton, it has grown to be a mecca for finance, information technology, and as headquarters for several major retailers, food and drink manufacturers, and more. Where there is high tech, good food, and lots of capital, there is a need for attorneys well-versed in intellectual property, trade secret, and trademark law. Here in Dallas, Texas, Vethan Law Firm provides top-of-the-line talent in securing your confidential business information from competitors. You worked hard to get your business where it is. You spent countless hours determining your brand image, concocting your fabulous snack food, or designing the perfect software solution. Don’t lose market share to competitors because historical knowledge walks out of your building and into theirs. Vethan Law can develop strong non-disclosure and non-compete clauses to regulate the flow of proprietary information. 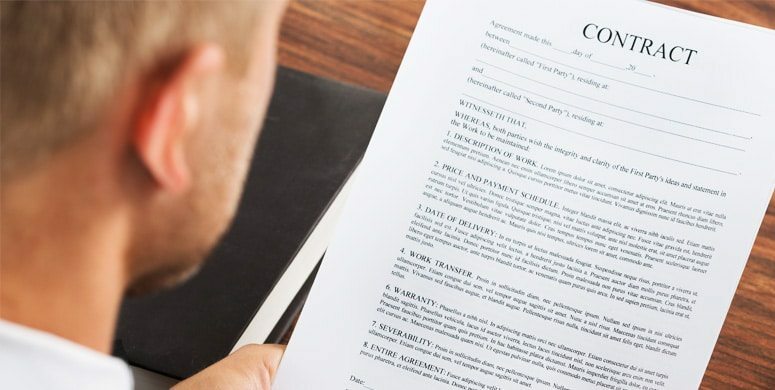 We can also fight in court to keep your information confidential according to your contracts to stop your competition from using your ideas to further their business. We are proud to serve the incredible companies in this city. We will stop at nothing to defend your interests from those who try to undermine them. We have argued cases in both state and federal court. Vethan Law serves all these areas and more. 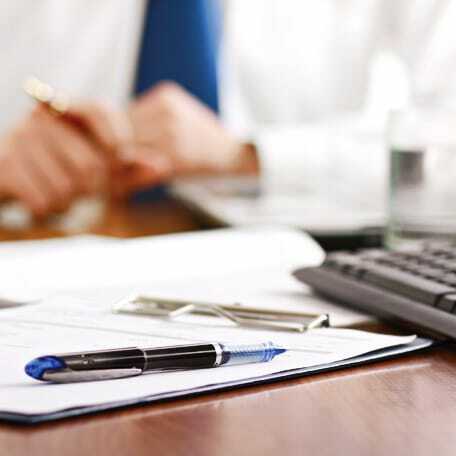 From the boardroom to the courtroom, VLF emphasizes both legal defense and attack strategies to protect your business. VLF’s calling card is our experience with aggressively growing businesses for over twenty years throughout Texas. VLF business lawyers work with businesses and business leaders that are looking to develop the Dallas market further. 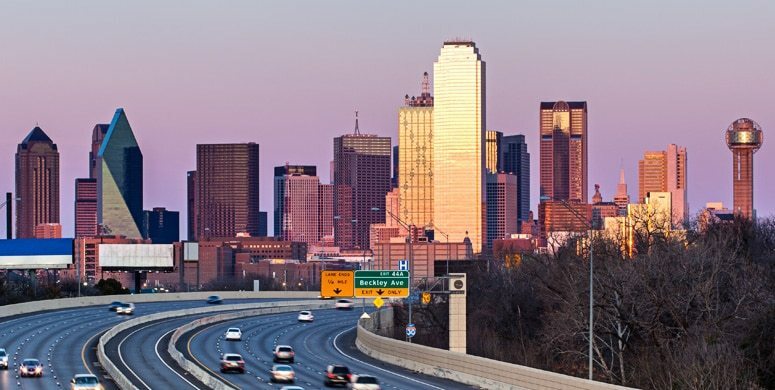 Economic growth in Dallas was barely marked by the Great Recession and was one of the first metropolitan areas to begin adding new jobs and new companies. Dallas is surrounded by other flourishing cities such as Frisco and McKinney that continue to create job growth and develop new businesses. The Dallas-Fort Worth Metroplex has a strong entrepreneurial foundation that keeps new ideas flowing and brings those ideas to life. Partner with Vethan’s business lawyers to protect your intellectual property and fight for you in and out of court. Most of our clients have been with us for over a decade. We know their businesses, their personalities, and their families. Personal contact with our clients allows us to understand their needs so we can exceed their expectations. Contact Vethan Law Firm today to be your Dallas business lawyer. As Dallas’s leading business lawyers, we are proud to serve the incredible companies in this city, and will stop at nothing to defend their interests from those who try to undermine them. VLF actively participates in the Dallas legal community. Our office is conveniently located near Southern Methodist University School of Law, George Allen Courts Building, Earle Cabell Federal Building, and UNT Dallas College of Law. We proudly serve the Dallas-Fort Worth Metroplex and surrounding areas including Arlington, Plano, and Denton. Most of our business clients have been with VLF for more than a decade. We have come to know their business, their personalities, and their families. Having that personal contact with our clients and truly understanding their needs, even in the most difficult times in their lives, is important to us. It allows us to represent them and the businesses they are building.